Team USA ran away from the competition on the final day of the Black Bass World Championships last weekend to claim the gold medal in dominating fashion. The seven-man American squad, comprised of David Dudley, David Fritts, James Watson, Terry Bolton, Scott Canterbury, Scott Martin and Fred Roumbanis, amassed a weight of 61,400 grams (135.36 pounds) over the abbreviated two-day tournament at Lake Cuchillo near China, Mexico. Fifteen countries from Europe, Africa, Asia and North America were represented at the event. After placing its three two-man squads among the top 8 after day 1, Team USA finished with two teams in the top 4 of the final standings. Martin and Canterbury were the top team in the event, finishing with 57.26 pounds over two days. Bolton and Dudley teamed up to finish 4th with 43.19 pounds. 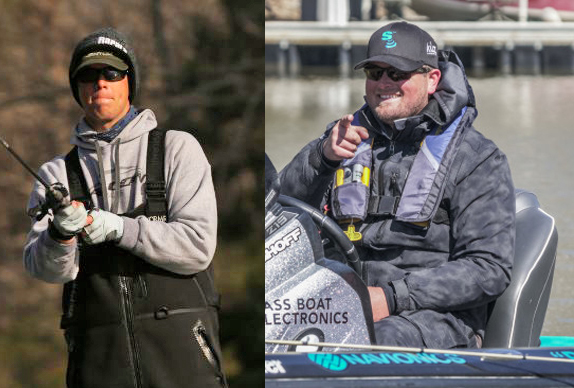 Unlike last year�s World Championship, the U.S. anglers were able to compete out of their own boats last week, which gave them an upper hand. �It was nice to be able to fish out of our own boats with our own equipment and be comfortable,� said Watson, who paired up with Roumbanis. 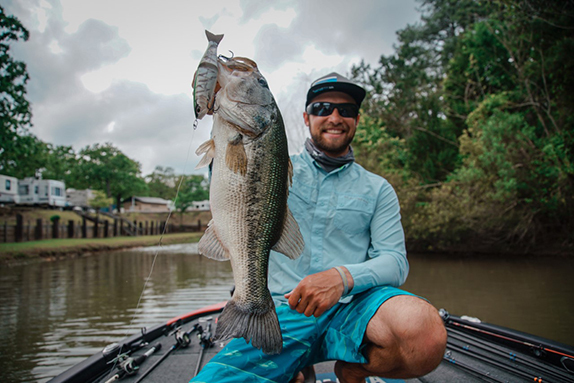 With little information available about Cuchillo and no known mapping, Roumbanis utilized the Quickdraw feature on his Garmin electronics to build contour maps of all the areas he idled and fished. It wound up being a valuable tool as the tournament played out. Roumbanis said Cuchillo compared to Lake Falcon in terms of its tree-infested waters and quality of bass that swim there. 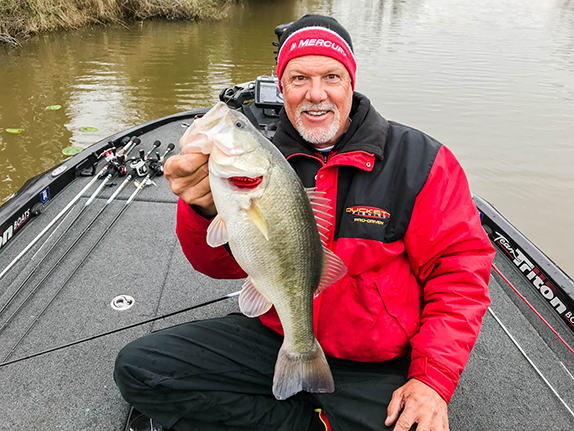 Deep-diving crankbaits were the top producers through the event for the U.S. team.